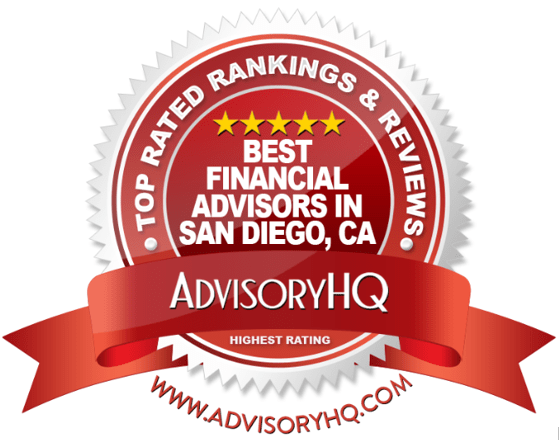 We are pleased to announce that Pure Financial Advisors, Inc. has been ranked in the Top 10 Best Financial Advisors in San Diego, CA by AdvisoryHQ. 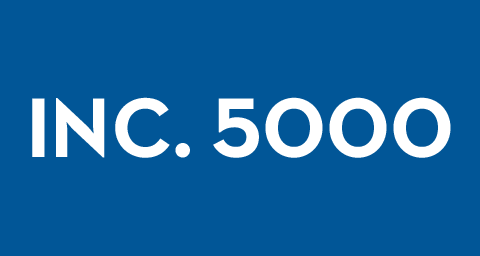 Along with high standards for education and industry experience, this San Diego financial advisory firm adheres to a fee-only structure and a fiduciary commitment, representing the highest standards of financial services. 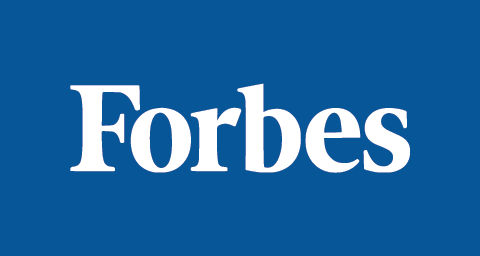 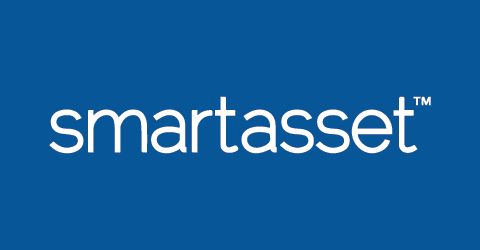 To generate a more reflective ranking of the best rated financial advisory and wealth management firms, AdvisoryHQ went beyond just analyzing AUM, revenue, and the size of an advisory firm. 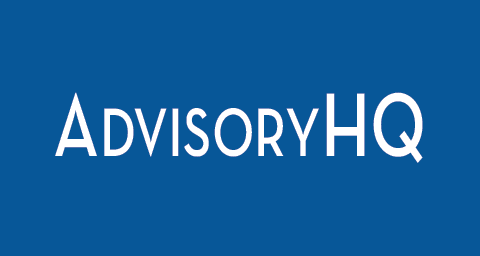 AdvisoryHQ developed a breakthrough “Top-Down Advisor Selection Methodology” that is based on a wide range of filters including fiduciary duty, independence, transparency, level of customized service, history of innovation, fee structure, quality of services provided, team excellence, and wealth of experience.